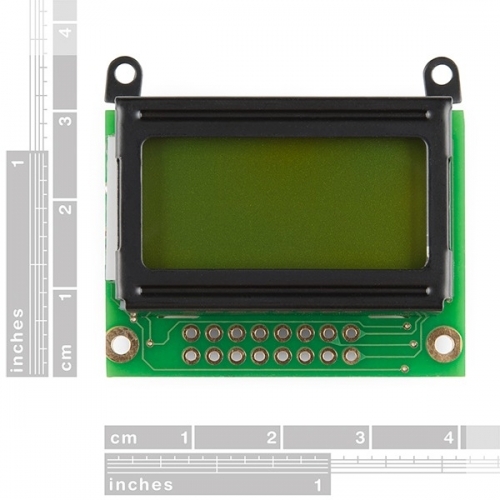 By popular demand we bring you the 3.3V Basic 8x2 Character LCD! 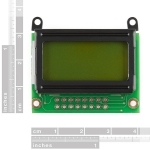 This is a basic 8 character by 2 line display with black text on green background. 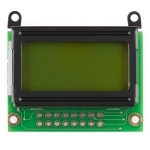 The screen utilizes the extremely common HD44780 parallel interface chipset. Interface code is freely available. 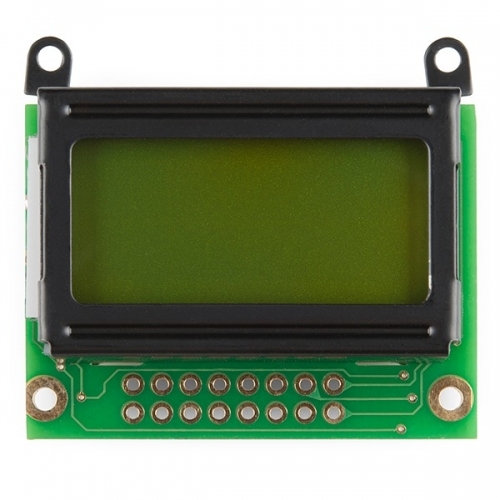 You will need ~11 general I/O pins to interface to this LCD screen. Includes LED backlight. 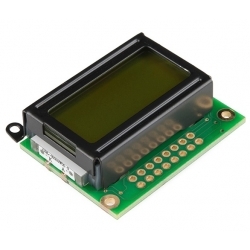 You can use the example sketch in the Arduino IDE to get up and running in no time. 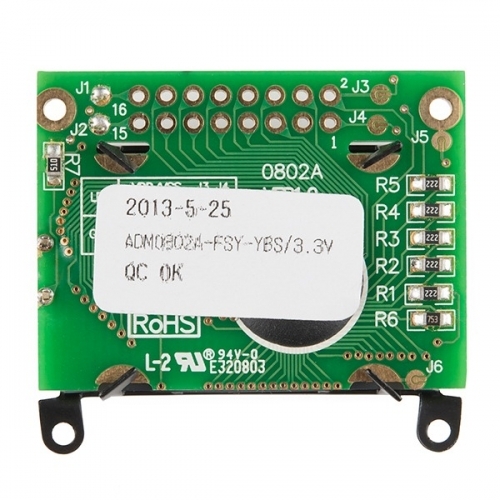 Note: This will work with our serial backpack, but it will not connect directly due to the different pin layout.